Following the success of the first edition in 2012, Arbitration in Ireland – Arbitration Act 2010 and Model Law: A Commentary, is now fully updated, expanded and revised to take account developments in the intervening years since first publication. 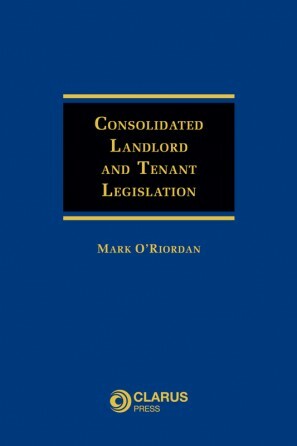 The introduction of the Arbitration Act 2010 radically changed arbitration law and practice in Ireland. 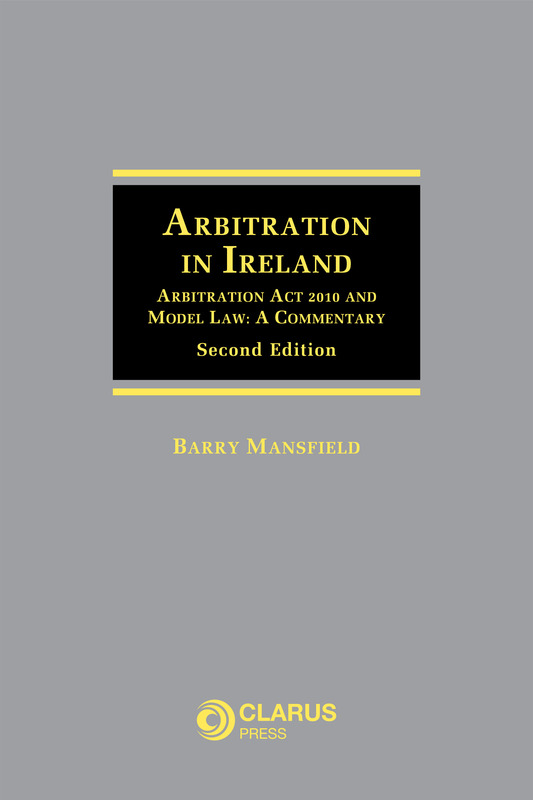 Now in its Second Edition, Arbitration in Ireland – Arbitration Act 2010 and Model Law: A Commentary provides a detailed and concise section-by-section commentary on the Arbitration Act 2010 and the UNCITRAL Model Law to include a discussion on all recent Irish arbitration case-law. 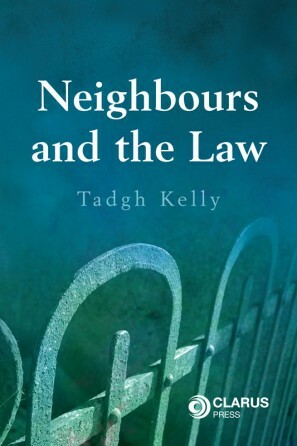 In this accessible work, each provision is reproduced in full with detailed commentary providing the reader with an appreciation of the meaning and effect of each provision. 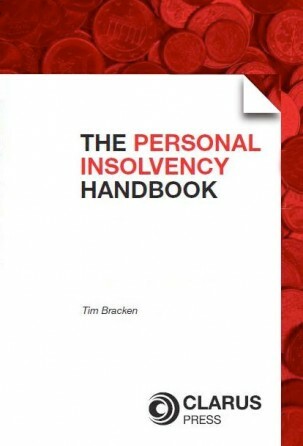 The work aims to consider all materials that may be helpful to practitioners called upon to interpret the provisions of the Arbitration Act 2010, including not only Irish materials, but also international materials such as jurisprudence, the UNCITRAL travaux préparatoires and secondary materials from leading commentators. Text of UNCITRAL Model Law on International Commercial Arbitration (fully annotated). 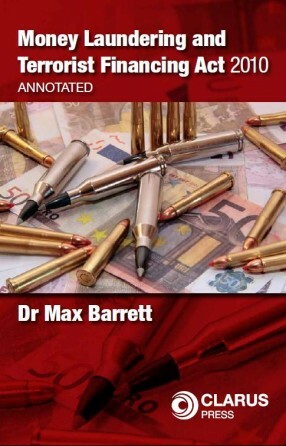 Barry Mansfield is a practising barrister and an adjunct assistant professor at Trinity College Dublin. Arbitration in Ireland – Arbitration Act 2010 and Model Law: A Commentary, Second Edition will be of great interest to legal practitioners, professional arbiters, ADR professionals, members of the business community and academics.